You don’t want to show the complete post on you homepage? Then why not show visitors only an excerpt and let them click for the whole post? If you want a better control over „the_excerpt“ then you should use Advanced Excerpt plugin. 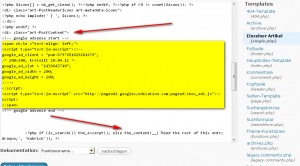 It will leave HTML untouched and give let you edit the more-caption as well. Dieser Beitrag wurde am Mai 29, 2011 von Juergen Schulze in Wordpress veröffentlicht. 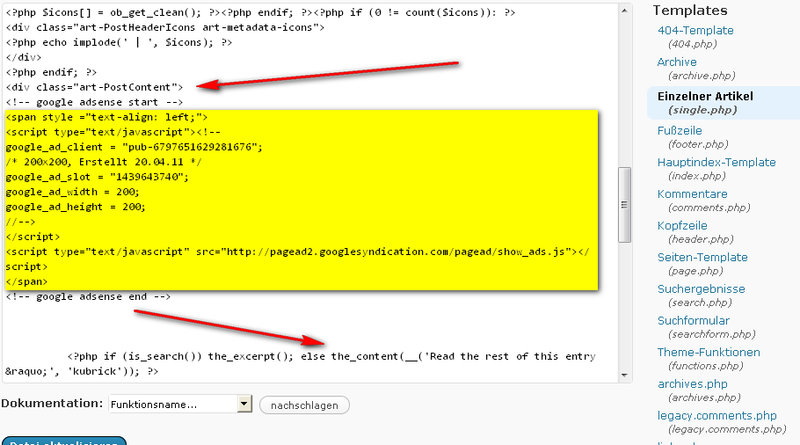 Schlagworte: excerpt, Plugin, Plugins, Template, Wordpress.